The benefits and rewards from experiencing summer camp as a child are timeless. Furthermore, those benefits of a summer camp have never been more important in our fast-paced, tech-hungry world we live in today. Yet with all the camp options out there, choosing an appropriate program can be challenging. I speak on this very topic to parent groups and organizations often. 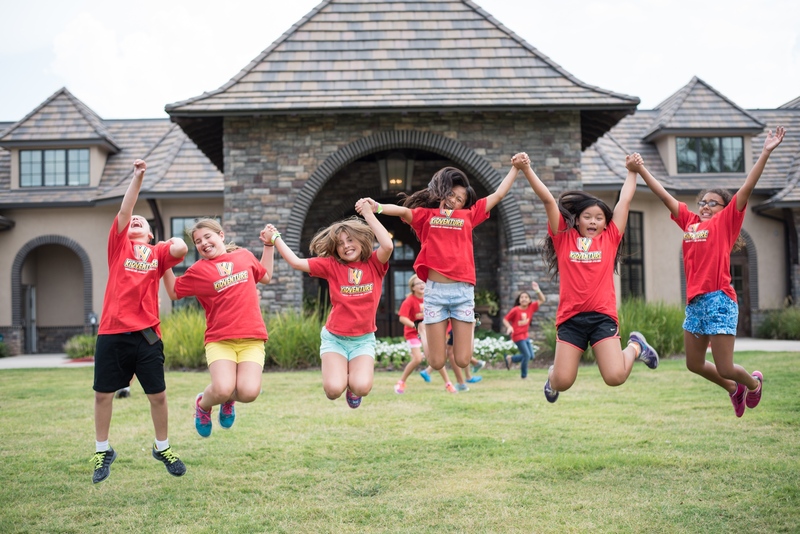 What I like to stress to each parent is that every family should intelligently search for the camp program best suited for their child, learn the questions to ask, and what to look for to make the most for their child’s summer camp experience. The following are what I consider to be some of the most important questions you can ask of any camp program. Is the camp right for your child? Will it benefit them and make them feel successful? Does the camp program have a track record of quality programming and service? For Texas camps, is the camp licensed by the State of Texas Youth Camps Division? If not (and it is suppose to be), then it can be shut down at any time. Does it provide an age appropriate curriculum suited for my child and his/her abilities? What is the ratio of camp counselor to camper? What is the age of the staff, and what are the camp’s minimum qualification standards? What medical qualifications and procedures are set in place for campers and their staff? Are background checks performed yearly and on a national level? Do they hire those who have past records? What are the pickup procedures for camp? 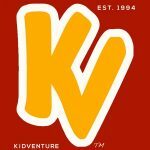 What type of activities take place at camp? Are activities designed to be age-appropriate? If so, how? What percentages of those activities are outdoors vs. indoors? How does the camp program plan for the, often times, hot temperatures during the summer? How are multi-age children grouped in camp? Are there field trips? If so, how are children transported? Who drives? Air-conditioning? What is the waterfront safety procedure? What is the camp policy on use of technology at camp? Are lifeguards stationed at all waterfront activities? The above set of questions will serve to assist you in learning more about a program and the opportunity to strike up an informed conversation with whatever camp you are looking at. At the end of the day, the camp you choose for your child must be safe, it must place the camper first in all matters, and it must provide both you and your child with an environment that is both comfortable and rewarding.